Le Creuset offers a safe choice of cool tool to protect your surfaces and that are able to withstand temperatures of up to 250C. 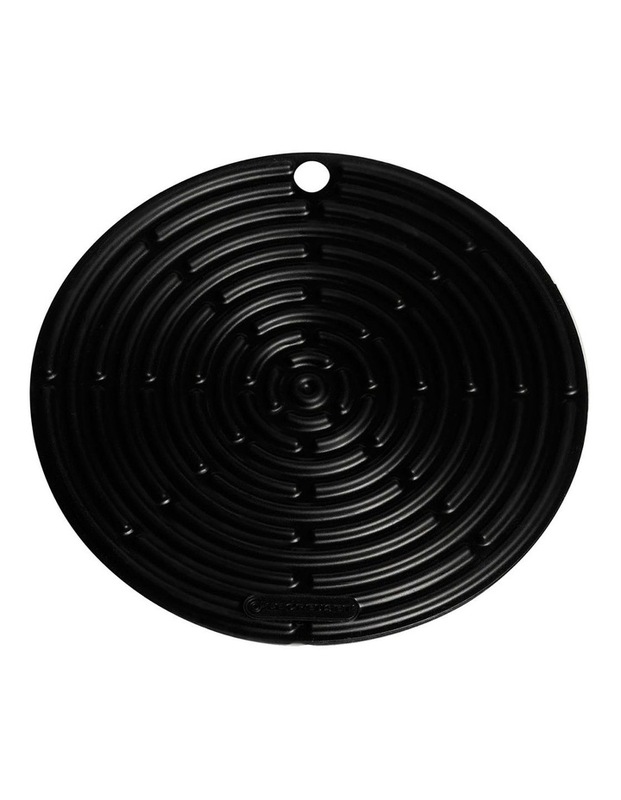 The silicone is durable, nonoxidising, stain resistant and will not scratch or damage any cookware. To complement the range is the heat resistant, non-slip and Grillit/Handle Sleeve and Spatulas.